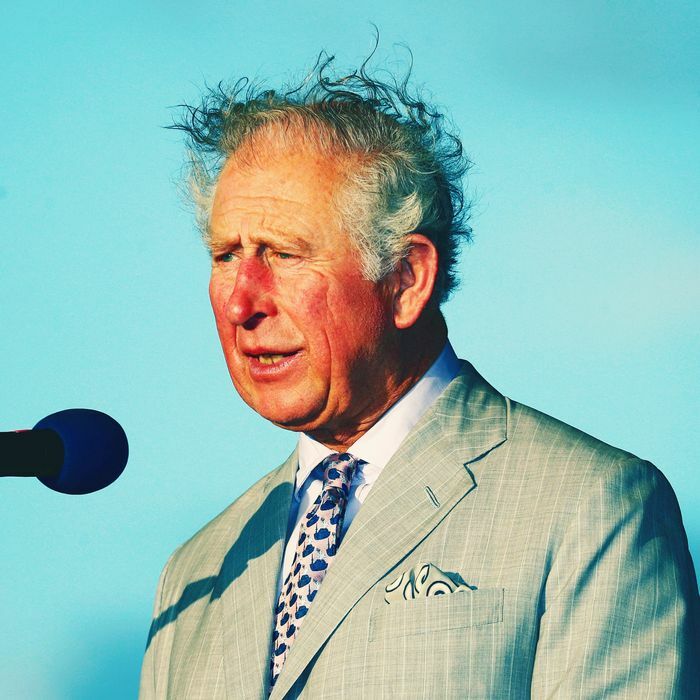 Prince Charles has embarked on a 12-day tour of the Caribbean, and over the weekend, something remarkable happened: The future king’s normally sleek hair took on a frizzy and curly form during an appearance in St. Lucia, proving that even royals succumb to humidity-induced hair issues. And to that I say: Same, and how dare you. I, sadly, do not travel to tropical climates often, but on the rare occasions I do, my thin yet loosely curly hair immediately expands by several feet and bewilderingly, corkscrew curls that simply do not exist suddenly begin to take shape. My hair becomes a frizzy helmet, and my ever-present insecurities reach a fever pitch because I am acutely aware that my hair is absolutely out of my control. This also happens to me during the horrible summer months in New York. 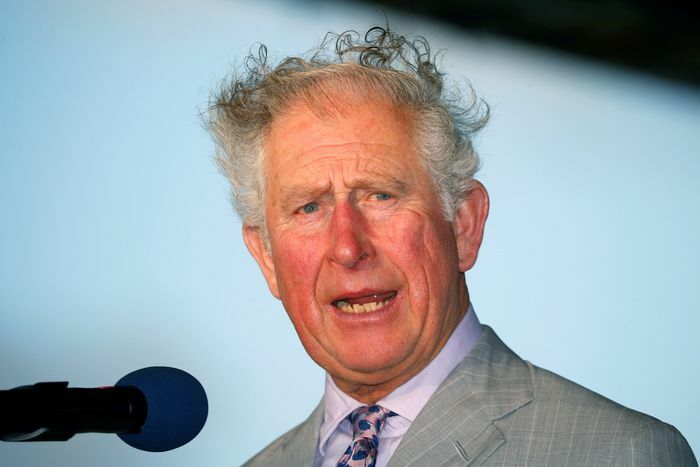 With this, I’m not suggesting that Prince Charles be pitied; he is a literal prince and an actual future king, and there are things he has done that I cannot forget. 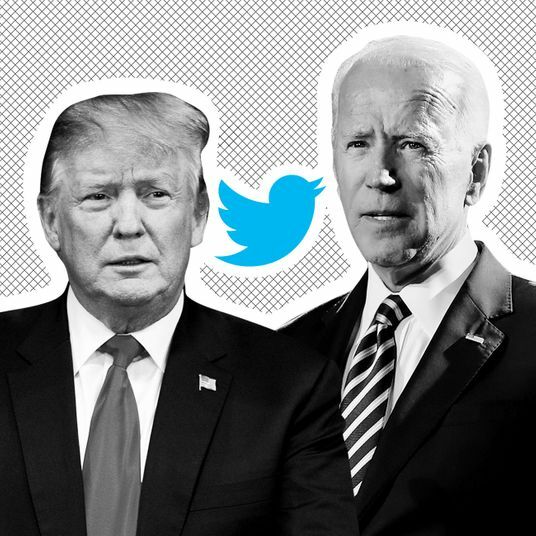 But as someone whose hair — even if coated in layers upon layers of extra-strength hair spray — also cannot withstand any semblance of humidity, I do sympathize with this one hair issue.